Want Glowing Skin? 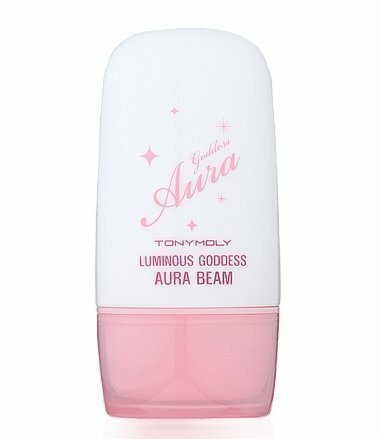 18 Korean Beauty Products In India To Try NOW! When it comes to beauty and skin care products, no one does it better than some Korean brands. We’ve already told you the Korean skincare routine for radiant and clear skin, now it’s time for some fab products. Since most of their ingredients are natural, they nourish your skin to the fullest and are the answer to most of your skin woes. 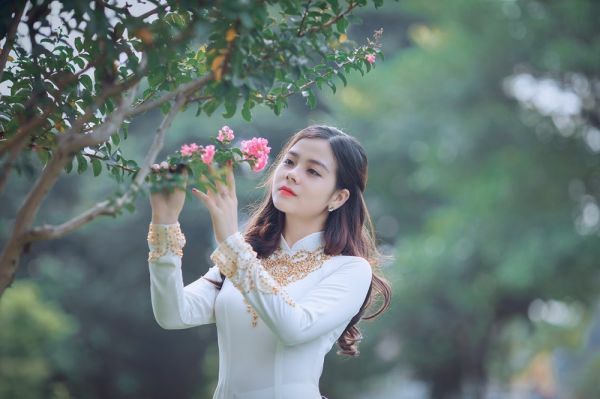 So ladies, take your pick from these 18 Korean beauty products in India, which will make your skin glow! They’re a hit in the beauty world, and you’re sure to fall in love with them too. Korean products in India are a rage! Have a dekko at the given below Korean beauty products. 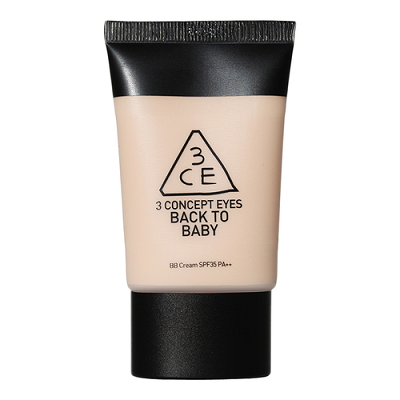 Just like its name this cream will give you a baby like supersoft skin. 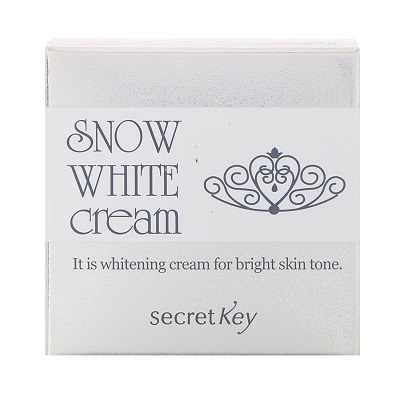 It has hydrating ingredients which gives a glowing layer to the skin. Wear it to make your skin glow! 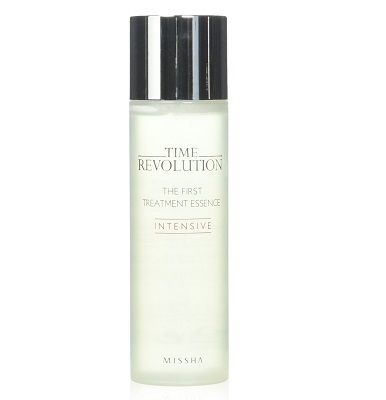 Invest 15 minutes of your time in shower by leaving this effective hair pack on your hair and get gorgeous hair. The time and money investment is really affordable with this one. 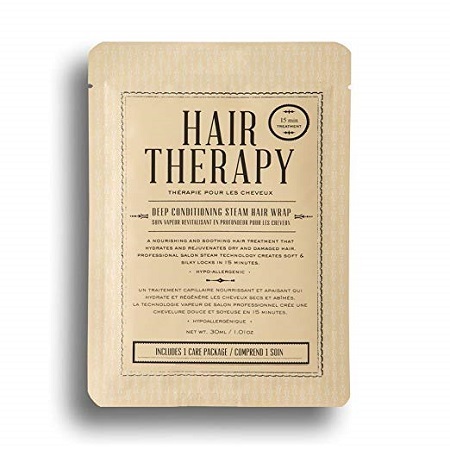 So you better not leave this pack full of nutrients for the sake of getting shiny hair. Feel the korean routine pretty hard to follow? 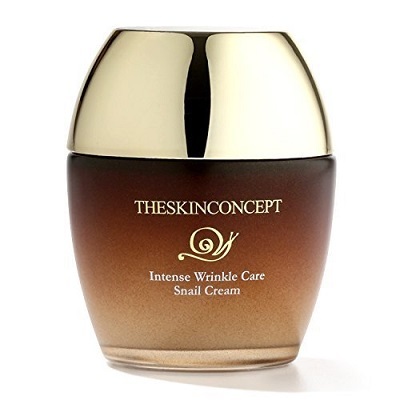 Well, just apply this cream on your face for the coveted Korean skin with the attractive glow. 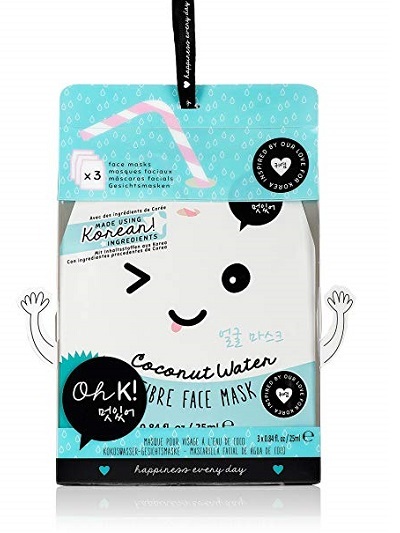 This face mask from the admired Korean brand Oh K! is full of coconut water which will be beneficial for your skin. Try out the goodness of coconut water for once by applying this mask. One pack consists of 3 pieces of sheet mask. 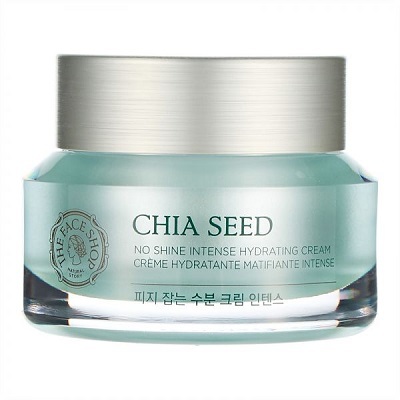 This is an awesome moisture replenishing cream infused with the goodness of chia seed and cotton seed extract. Use this daily for hydrated and healthy skin that has a lovely glow. 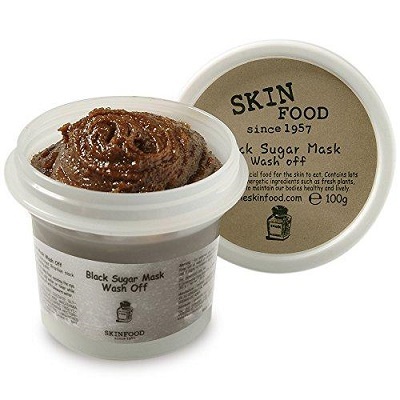 Those pesky blackheads can be quite annoying and this black sugar mask by SkinFood is just what you need to take care of them. It cleanses out the pores and sloughs off dead skin cells too. You’ve got to try it to believe it. 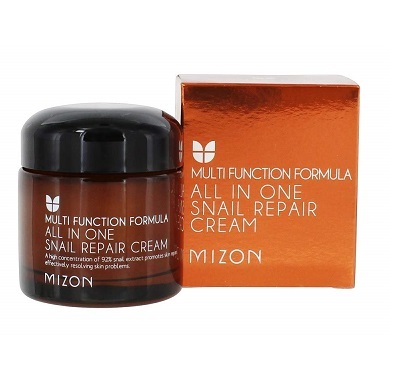 Reduce dark spots and rejuvenate your skin with this cream that also helps tighten pores and smoothen skin. This light facial cream, if used regularly, is bound to make your skin bright and supple. Green tea extracts work like magic for your skin, ladies. 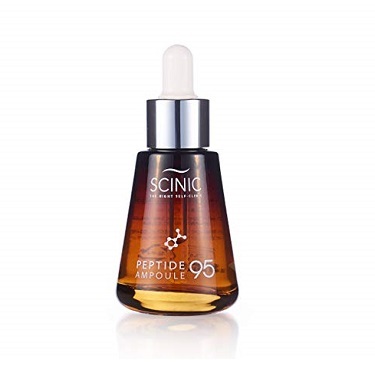 Hence, this green tea seed serum will nourish your skin and give it an amazing moisture boost. 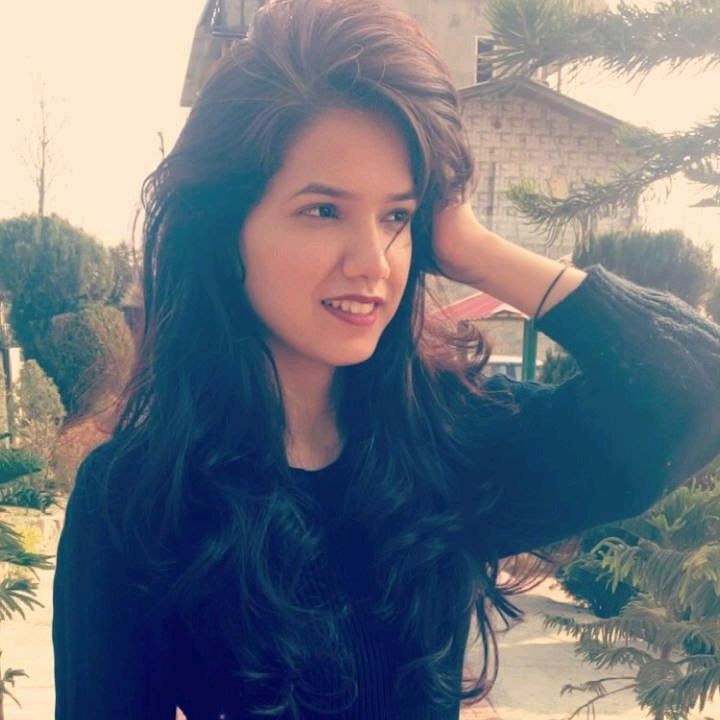 Give it a shot now! 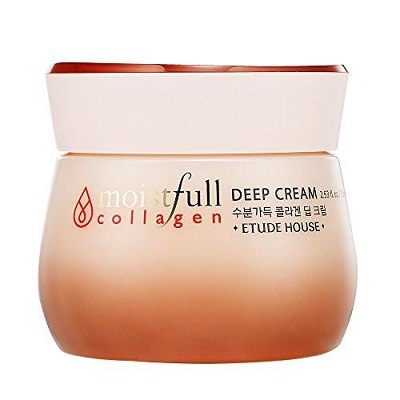 This cream containing super collagen water is one that will make your skin look fresh and perked up. Use it as a day cream and watch your skin come to life! The Face Shop masks are ones to swear by, ladies. This one rejuvenates, moisturizes dry skin and makes it firm too. Include this in your weekend beauty routine and your skin will be so grateful! Ladies, the skin right under your eyes is very delicate and thin. It requires some extra love and care, and this eye cream extracted from Jeju orchids is just what you need to use in the area every night before you go to bed. Get this one right away! 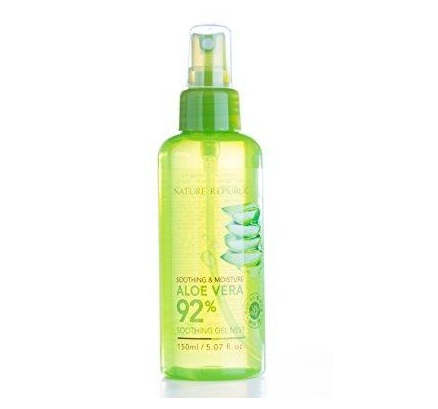 Aloe vera gel has antibacterial and nourishing properties that your skin needs a dose of ever so often. This one by Nature Republic is pure and will do your skin more good than most other products. Plump up your skin and give it that healthy glow with this magical liquid. It will improve the elasticity of your skin and make you look oh-so-radiant! Want an instant pick-me-up product for your skin? This pore clay mask is the one, ladies. Use it before you are to get ready for a party and wow everyone around you with your glowing skin. This paraben-free, lightweight facial cream is the ultimate moisture boost to your skin. Bid fine lines and wrinkles goodbye once you start using this one on a daily basis. Our skin loves milk, ladies. The nourishment and glow that milk extract gives to your skin is unparalleled. Apply this mask twice a week for that lit-from-within look that is sure to impress you and everyone around you too. Every now and then, be it lack of sleep or days out in the sun, our damaged skin needs some pampering. This repair cream acts on wrinkles, blemishes, dryness and all that you’re worried about, leaving you with supple, healthy looking skin! This concentrated essential essence treatment product is sure to give you clear, healthy and glowing skin upon regular use. The consistency is such that is gets absorbed into your skin instantly and works its magic. Give it a shot and you won’t be disappointed. Take your pick and say hello to healthy, glowing skin!